Check out the home here. Check out the awesome photos here. 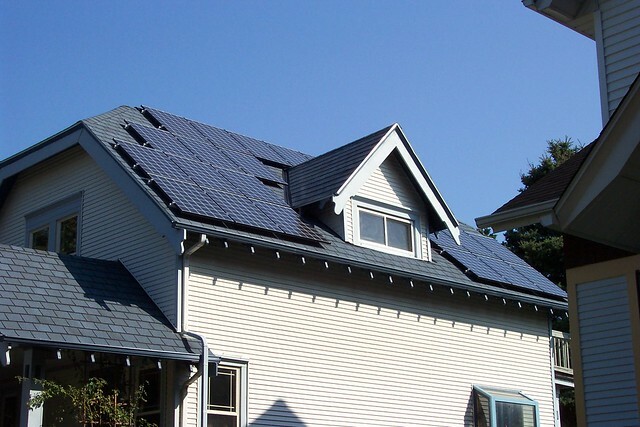 What does your dream solar-powered home look like?